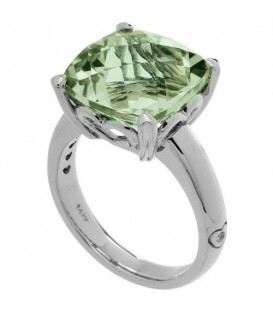 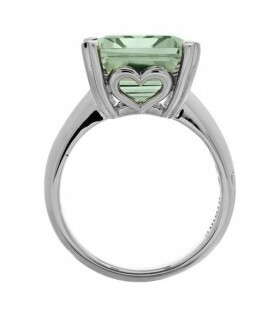 A lovely 7 Carat Cushion Cut Praseolite Ring in 14 Karat White Gold. A lovely 7 Carat Cushion Cut Praseolite Ring in 14 Karat Yellow Gold. 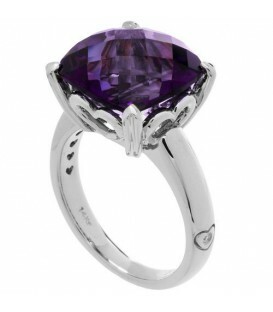 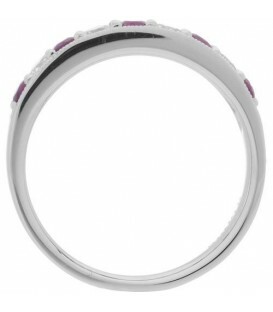 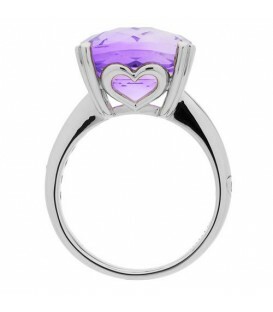 A stunning 7 Carat Cushion Cut Amethyst Ring in 14 Karat White Gold. 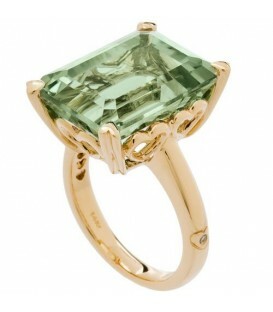 A stunning 10 Carat Octagonal Step Cut Praseolite Ring in 14 Karat Yellow Gold. A stunning 10 Carat Octagonal Step Cut Praseolite Ring in 14 Karat White Gold. 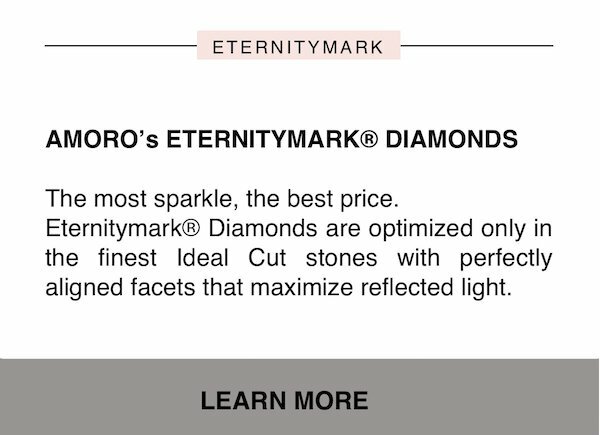 An exclusive 0.90 Carat Square Cut Emerald Band in 18 Karat White Gold. 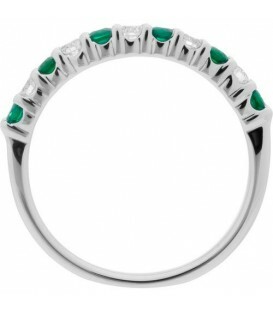 A modern 0.66 Carat Round Cut Emerald Band in 18 Karat White Gold. 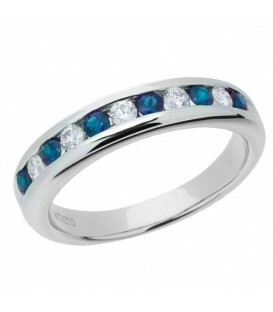 An exclusive 0.73 Carat Square Cut Sapphire and Diamond Band in 18 Karat White Gold. 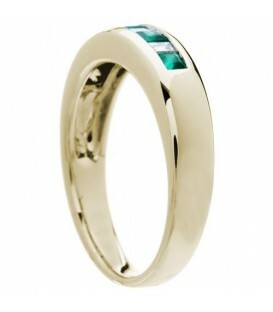 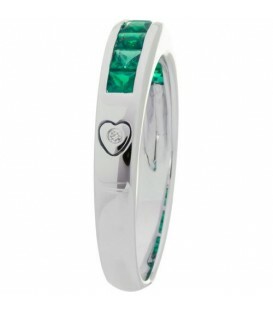 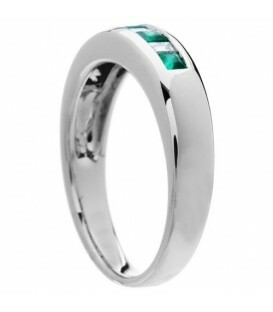 A modern 0.60 Carat Round Cut Emerald and Diamond Band in 18 Karat White Gold. 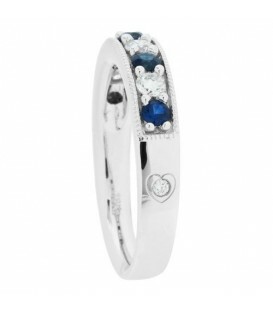 A modern 0.66 Carat Round Cut Sapphire and Diamond Band in 18 Karat White Gold. 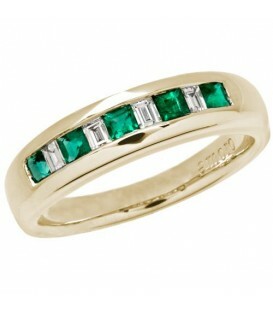 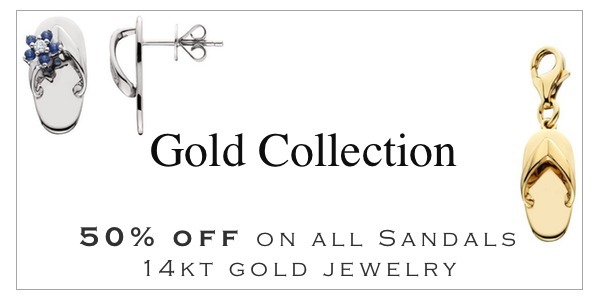 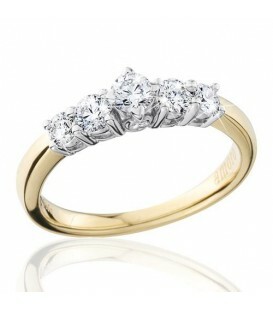 An exclusive 0.55 Carat Square Cut Emerald and Diamond Band in 18 Karat Yellow Gold. 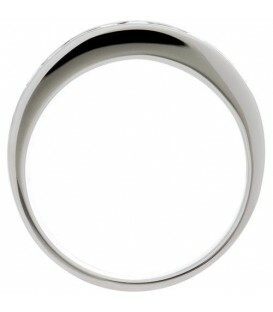 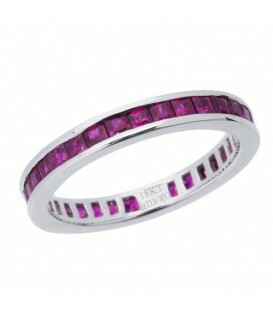 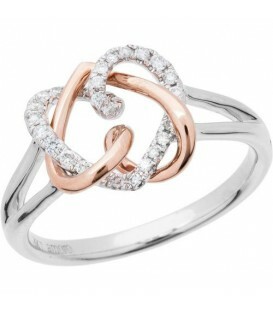 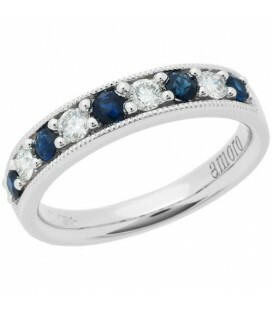 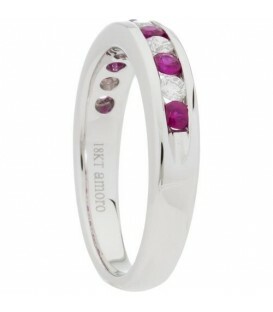 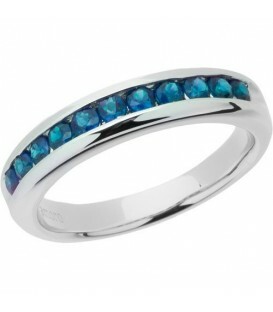 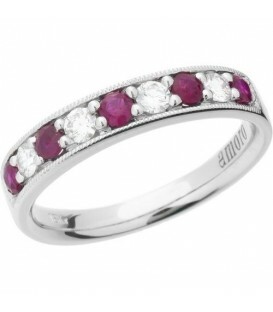 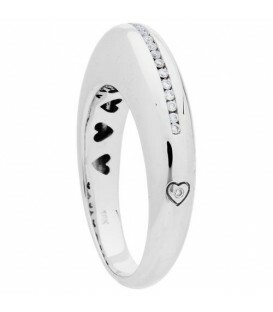 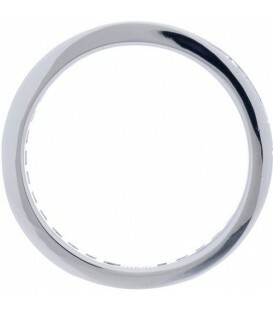 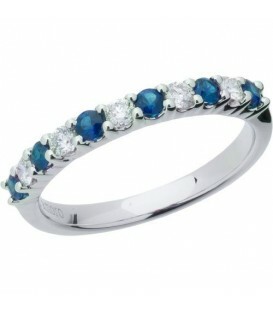 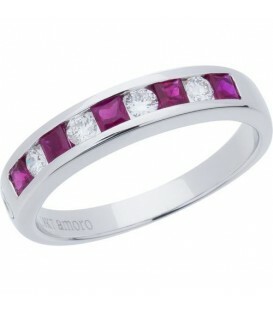 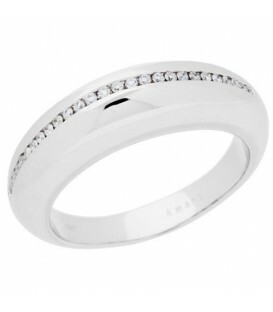 An exclusive 0.61 Carat Round Cut Sapphire and Diamond Band in 18 Karat White Gold. 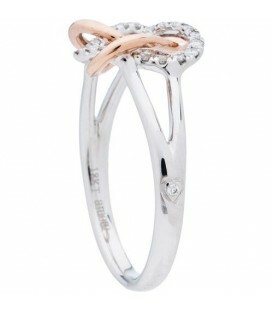 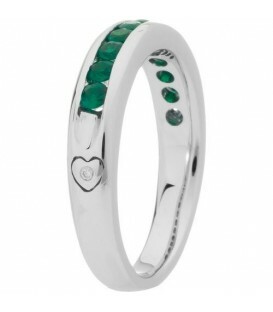 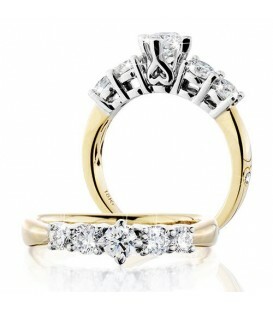 An exclusive 0.56 Carat Round Cut Emerald and Diamond Band in 18 Karat White Gold.